Making their K1 debuts, Jeffrey Almeida and Gregory Landel go head to head in the cage at Victory Fights 4. Jeffrey Almeida has made an unforgettable impression at Victory Fights previously (watch below) to become the featherweight Amateur MMA Champion. Almeida has been developing his striking at Kenshiro’s gym in Brighton, aiming to become a more well rounded fighter before stepping up into the pro MMA sphere. He makes his debut as a K1 fighter at Victory Fights 4. Gregory Landel fights out of Elements in Brighton and also makes his debut in K1. Landel is feeling confident and training hard. 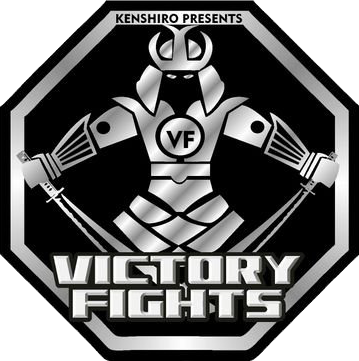 Support your fighter on the night and buy your tickets to Victory Fights 4 before they sell out!